ホーム ｜ New Arrival ｜ Eric B. 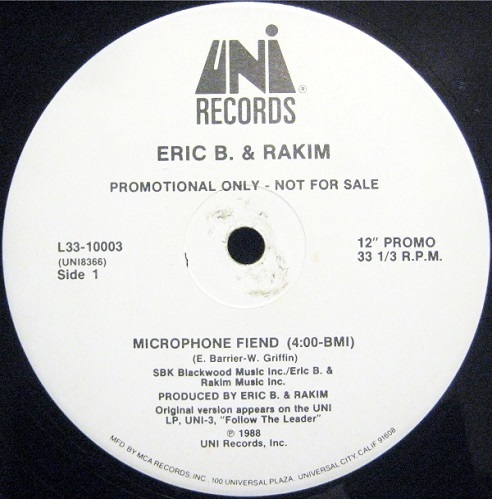 & Rakim - Microphone Fiend (4:00/Long 5:15) 12"
Eric B. & Rakim - Microphone Fiend (4:00/Long 5:15) 12"